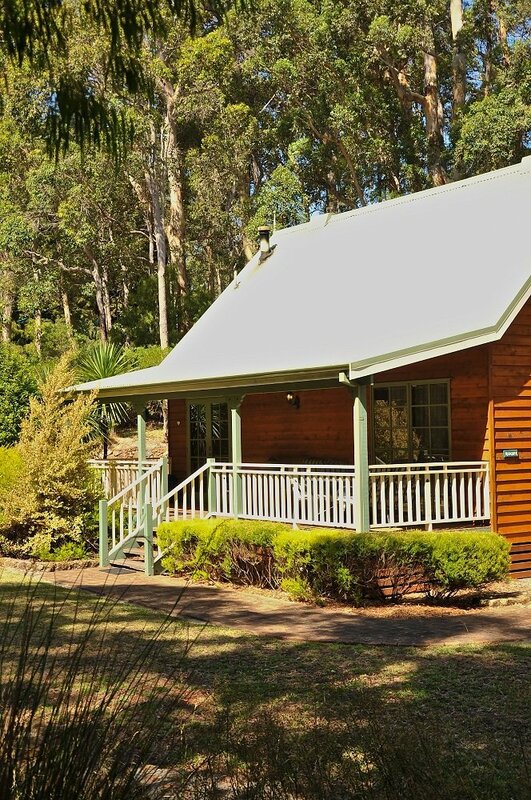 Our 1 Bedroom Chalet is one of its kind. The spacious open plan dining kitchen are with a fire place invites you to let your inner master chef flow. 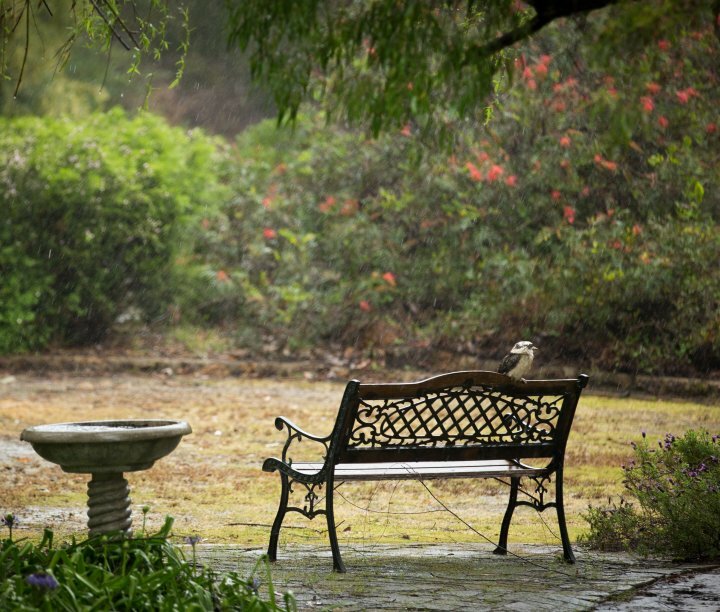 The veranda overlooking the gardens is fantastic to enjoy a breakfast out in the sun. 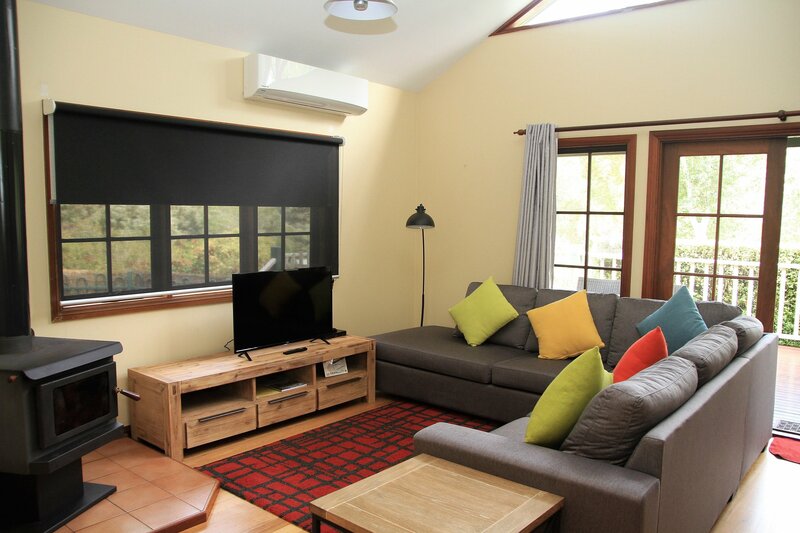 This Chalets offers a fully closed up bedroom and a separate living room with a comfy couch. 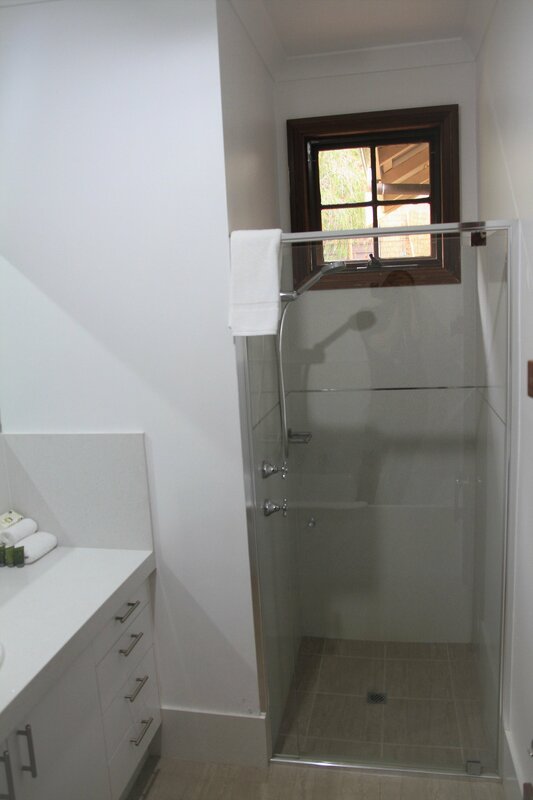 The new renovated bathroom has a walk in shower. This Chalet is perfect of a romantic getaway. 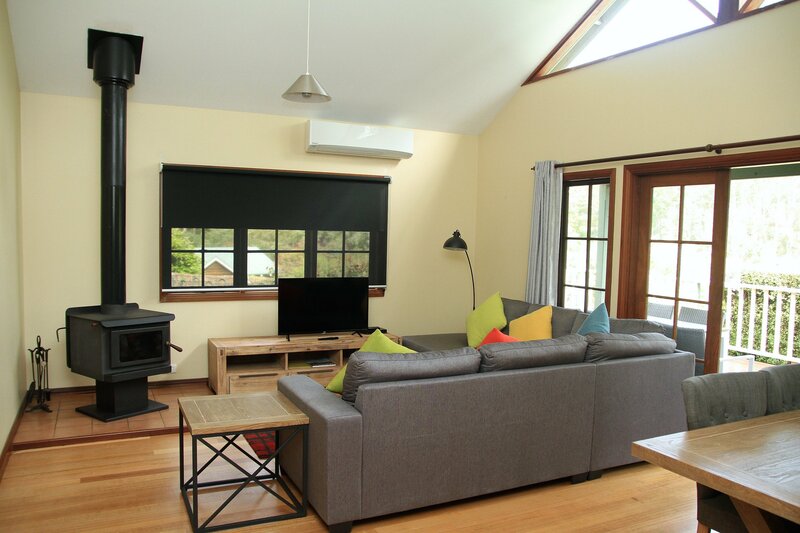 This 2 Bedroom Chalet offers 2 separate bedrooms with a big living room with fire place and dining area. 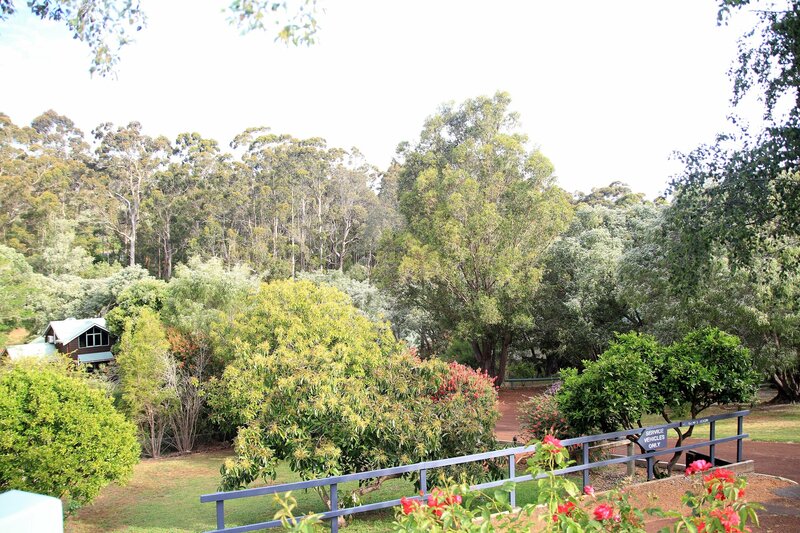 It has a fully fenced off garden and the veranda is overlooking the grounds. 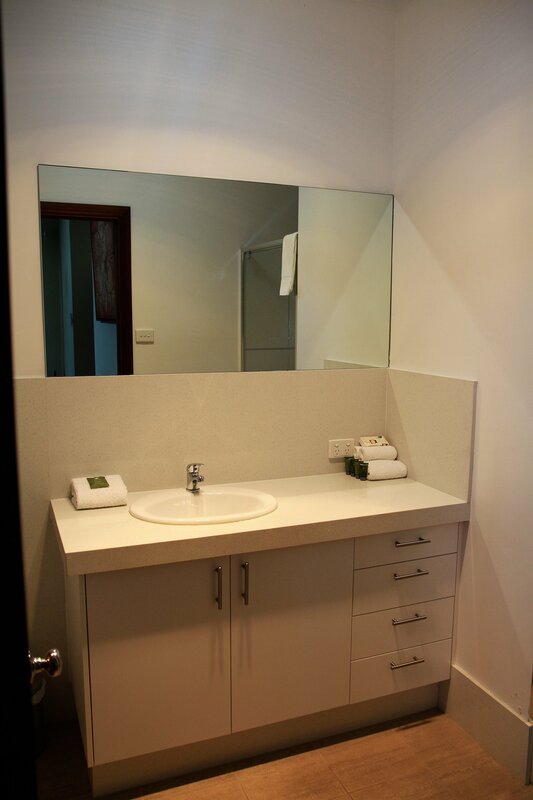 The newly renovated bathroom has a shower and bath, plus there is an extra toilette and laundry facilities available. The kitchen is spaciously designed so you can feed the whole family. 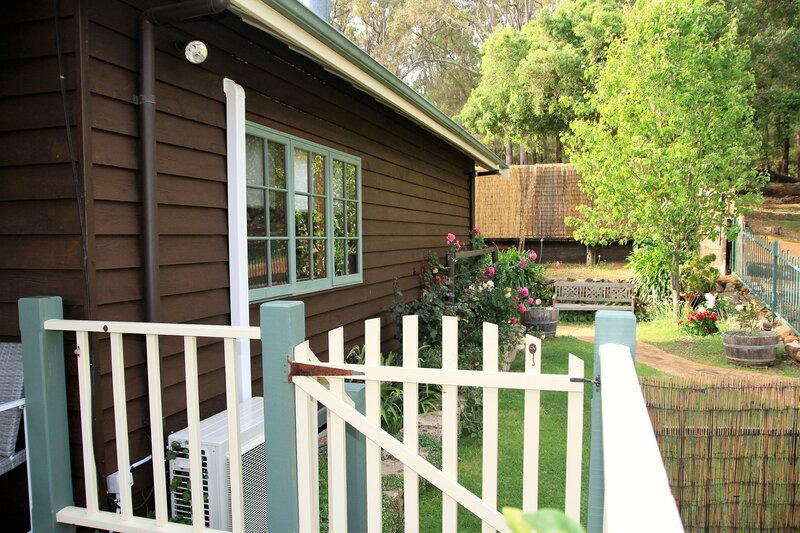 Our 2 Bedroom Chalets are perfect for a family of 4. With a large open kitchen, dining and living room area with fire place it offers enough space for the whole family. The two separate bedrooms on either end of the living room and one spacious bathroom with a walk in shower is exactly what you and your family need to enjoy a relaxed getaway. 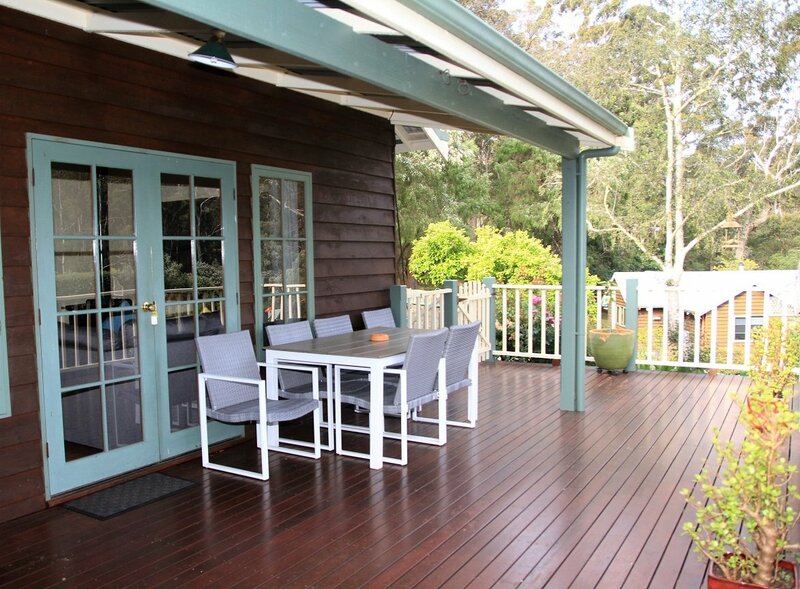 The veranda with its own BBQ has enough space for the whole family. 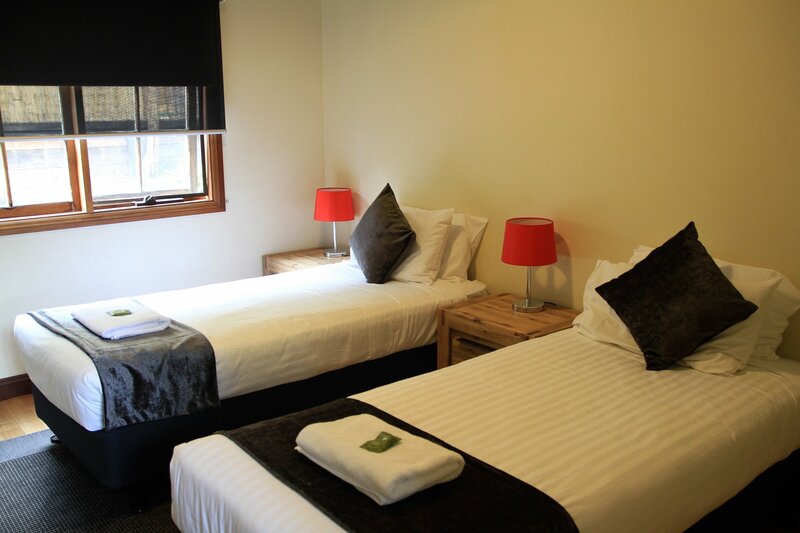 The 2 Bedroom Spa Chalets has fully renovated kitchen and bathroom with a separate toilette. On the back deck is a spa bath for you to enjoy. The open plan kitchen and living room with gas log fire is spaciously designed. There is one fully closed up bedroom downstairs and a second bedroom upstairs in the loft. This Chalet can sleep up to 5 guests but is a also a gem for couples. 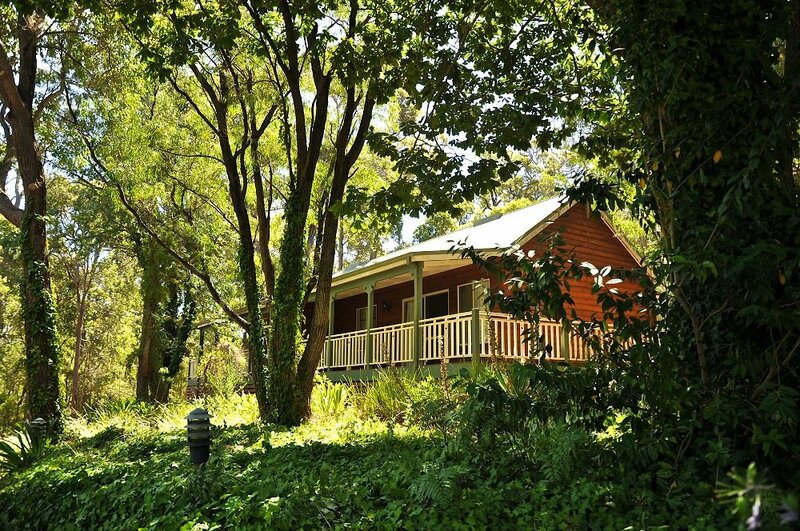 This 3 Bedroom Chalet has enough space to sleep up to 8 guests. With 2 fully closed up bedrooms downstairs and a loft bedroom up stairs it offers enough space for a large group or family. 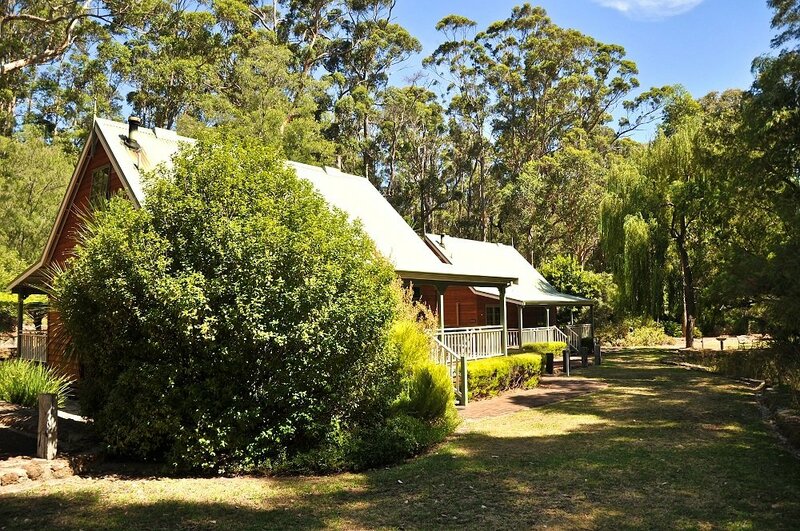 It has 2 bathrooms with walk in showers and a spacious open living room with fire place and a big kitchen. On the beautiful veranda you can relax and watch the world pass by. This spaciously designed chalet offers 3 separate bedrooms, a large open living room with access to a private deck and food fire heater. The spacious kitchen and dining offers enough space for everyone. It has one bathroom with a walk shower and toilette. 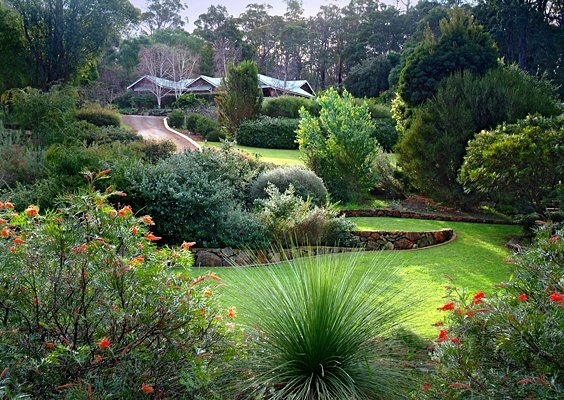 It offers stunning views overlooking scenic virgin bush land. 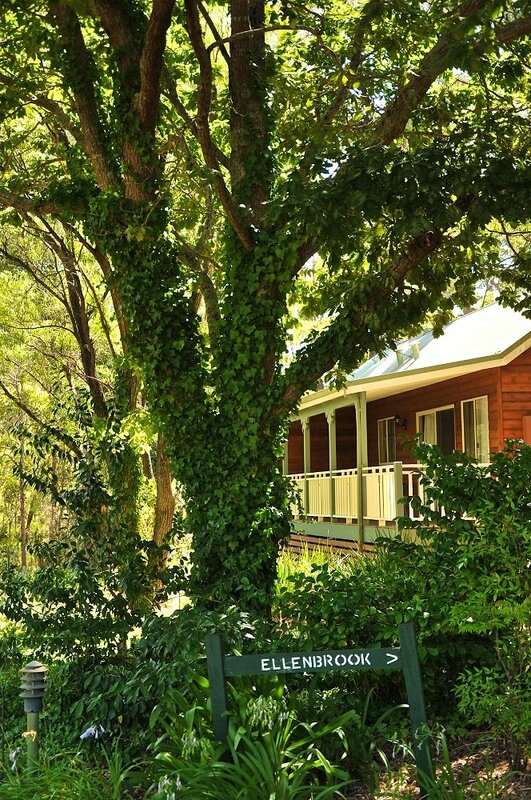 Our 4 bedroom house is the perfect location for family and friends getaway. 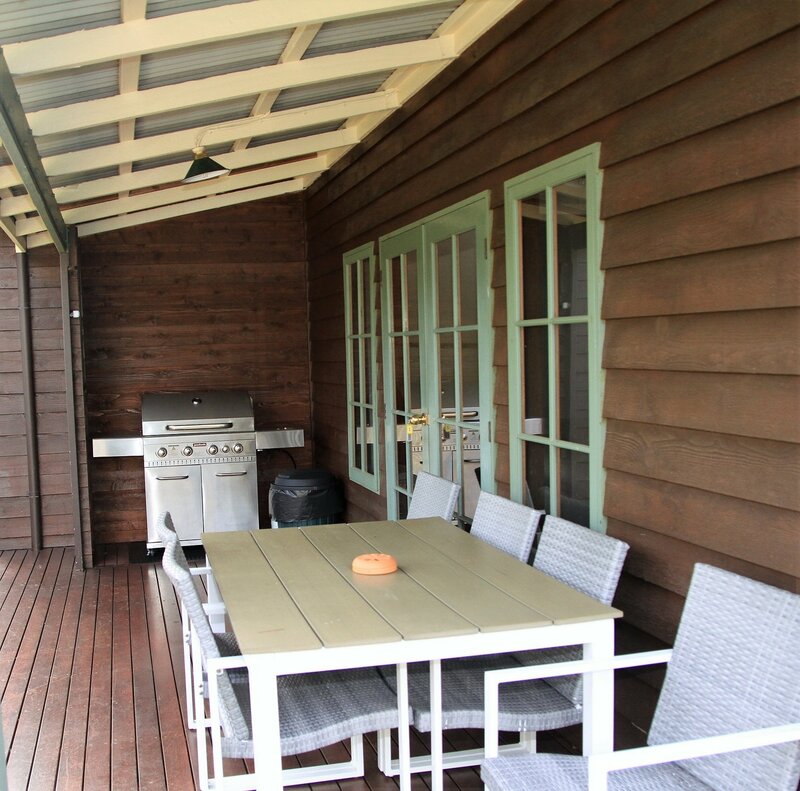 This standalone house has a massive entertaining deck with a spa and its own pizza oven plus BBQ. 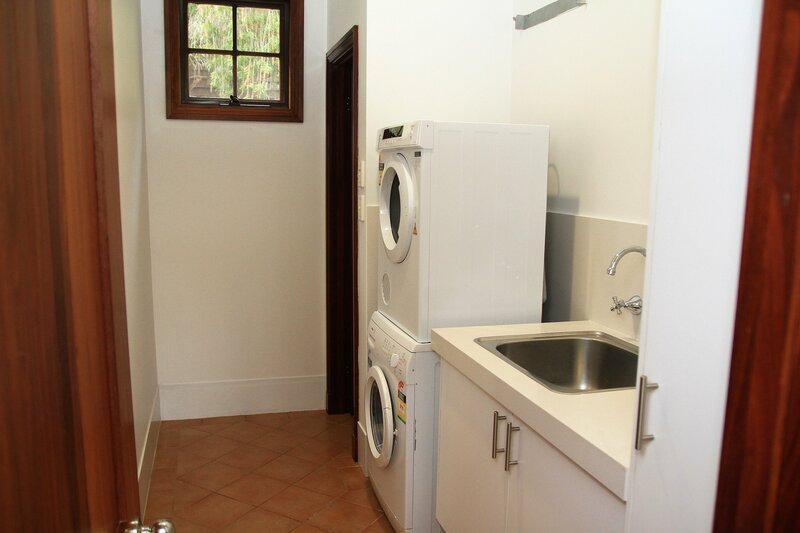 It has 4 separate bedrooms, 2 bathrooms and laundry facilities. The spacious open plan kitchen and living room offer enough space to entertain everyone. Check it out for yourself. 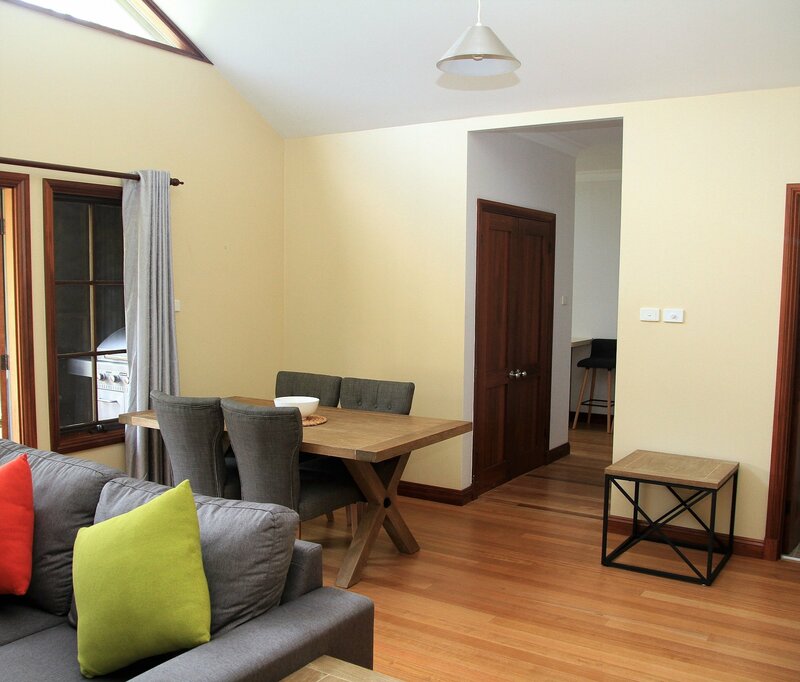 Our Studio Chalet is a open plan light filled room, with wooden detailing throughout. 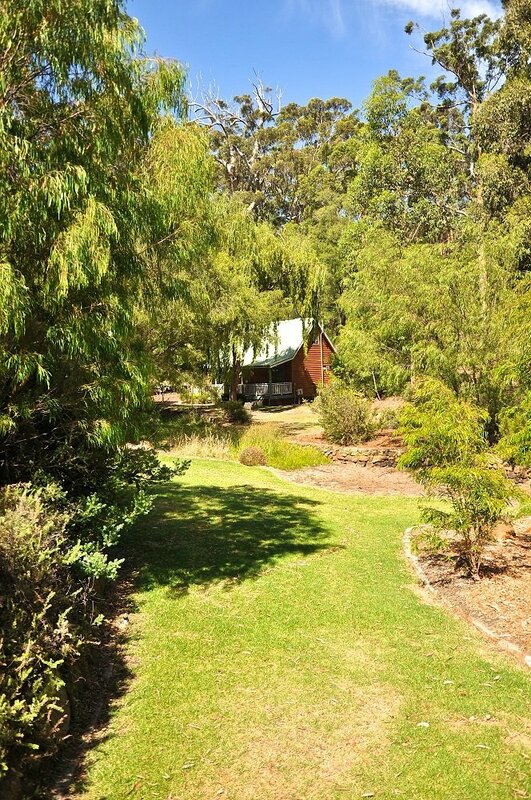 Chalet overlooks scenic virgin bush land surrounds. It is perfectly designed for couples. 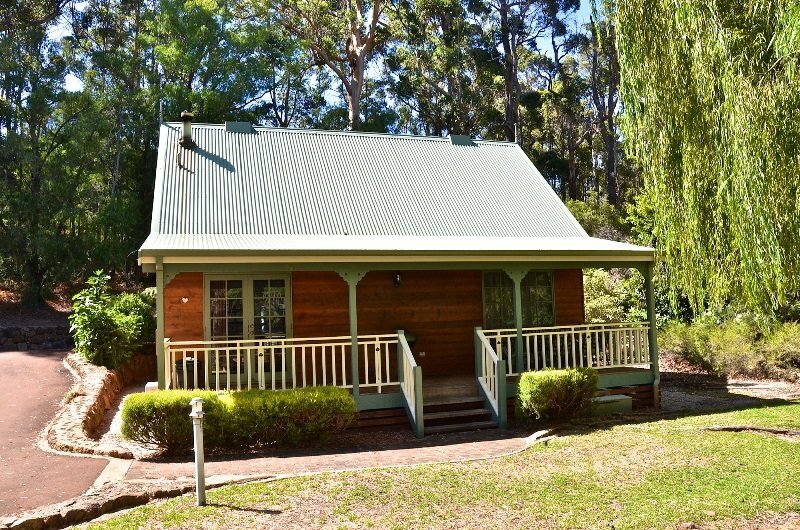 This chalet offers one bathroom with a walk in shower and little kitchen and one open bedroom with living room. If you looking for the perfect space to have few relaxed days in the bush, this is the place to be. The Studio plus Chalets are especially designed for people who require wheelchair access. The open plan makes these Chalets feel spacious and the wooden detailing gives them a cozy feel to eat. 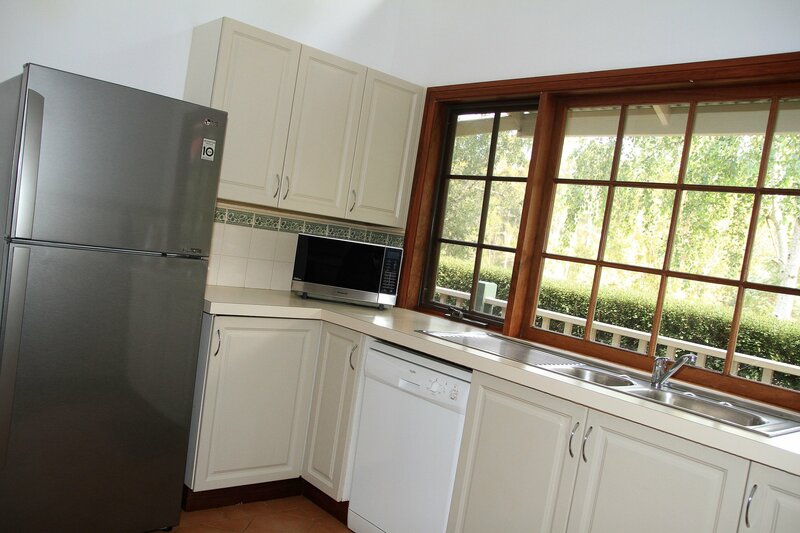 The fully equipped kitchen your own private BBQ on the veranda will make it hard to leave. Office is open daily for 9 am till 5 pm. If you are arriving late please give our friendly reception staff a call on 08 9757 2101 to arrange a late check in. If you are departing prior to 9.00 am, please ensure your account is settled prior to office closing time the night before. Please return your key to the "Key Box" situated outside the office door. Late checkouts will incur an automatic penalty of $25.00 per chalet for each half hour after 1000 am, unless authorised. A 1 % surcharge applies to all credit payments. Kids under 2 are for free. High chairs are complimentary. We are happy to provide with a cot for a fee of $40. Please let reception know if you require a cot or high chair during your stay. Complimentary parking is available at each chalet. 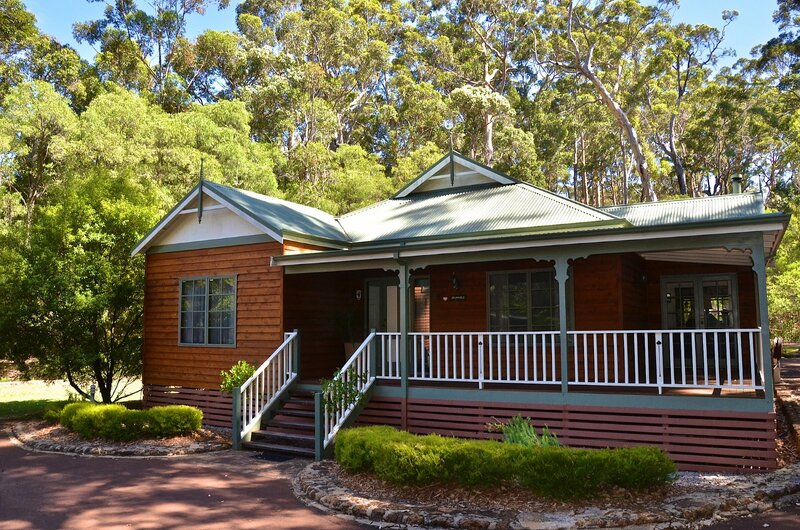 Riverglen Chalets are located one kilometre north of Margaret River town. 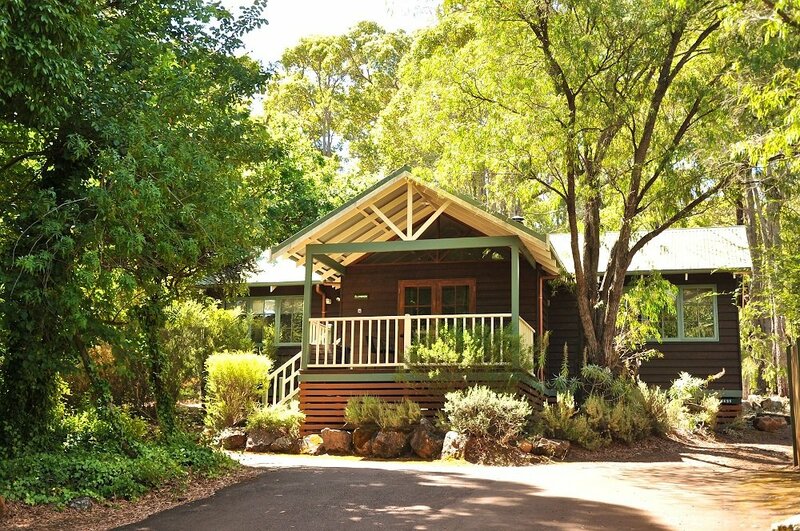 If you are coming from Perth along Bussell Highway turn right into Carters Road, Riverglen Chalets are located next to the Margaret River Distilling Co.
Just three hours drive south of Perth and only 110km from end to end, Your Margaret River Region is one of Australias most compact, yet strikingly diverse holiday destinations stretching from Busselton and Dunsborough in the north of the region, down to Augusta in the south. Its an enticing mosaic of pristine natural wonders, premium wineries, relaxed microbreweries, world-class restaurants, spectacular beaches, towering forests, inspirational artisans, warm and friendly locals, and a laid-back persona all of its own. 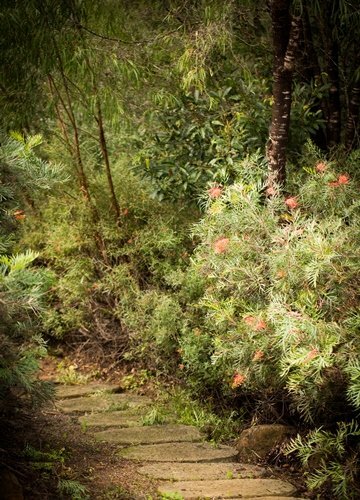 From the tranquil waters of Geographe Bay in the north, down the ancient cave-carved Leeuwin-Naturaliste Ridge, through picturesque vineyards and karri forest of the heartland, to the desolate beauty of Cape Leeuwin in the south, this is a place of astounding natural contrasts. 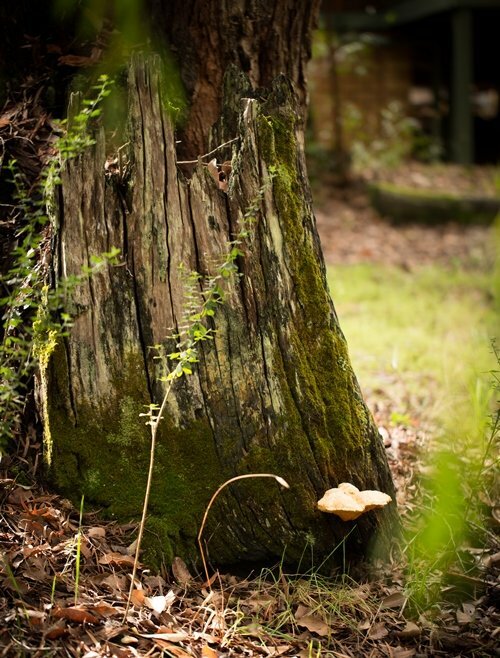 There are just so many things to do in the Margaret River region youll need at least a few days to explore it. 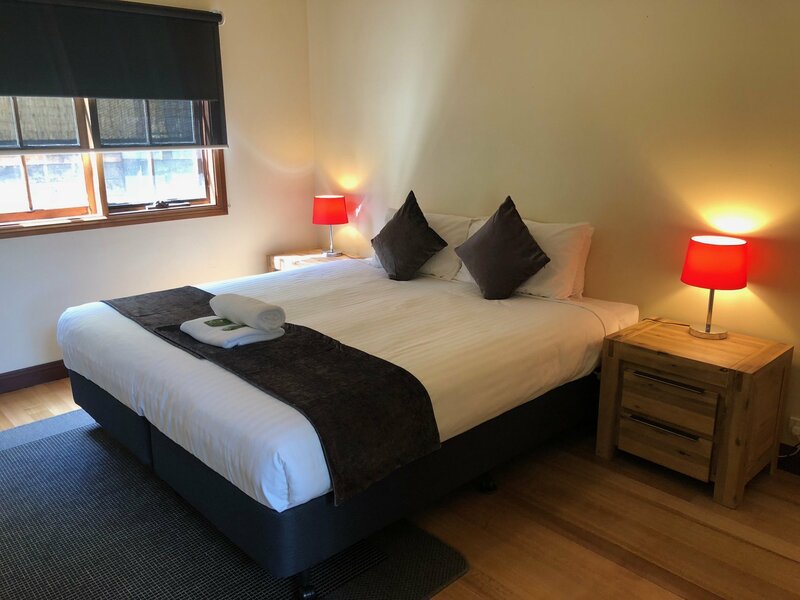 Take advantage of our stunning range of accommodation throughout the region in Margaret River, Dunsborough, Busselton, Augusta, Yallingup and throughout the South West.